Miva now requires that hosting of their shopping cart be performed on their web servers. You can sign up here for their basic plan to get started. You should start with the basic plan then scale up as needed. 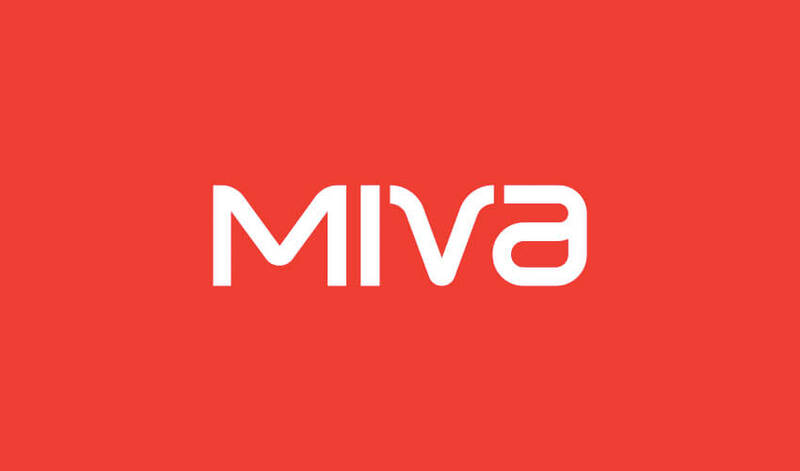 Once you have signed up with Miva, we will need all access information for your account in order to complete your project. Miva provides ReadyTheme Templates and Frameworks to use to speed up development time. We typically recommend a ReadyTheme template then design based on this template for speed and accuracy.